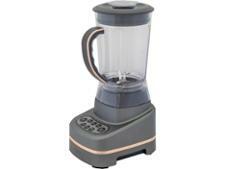 Nutribullet Rx blender review - Which? 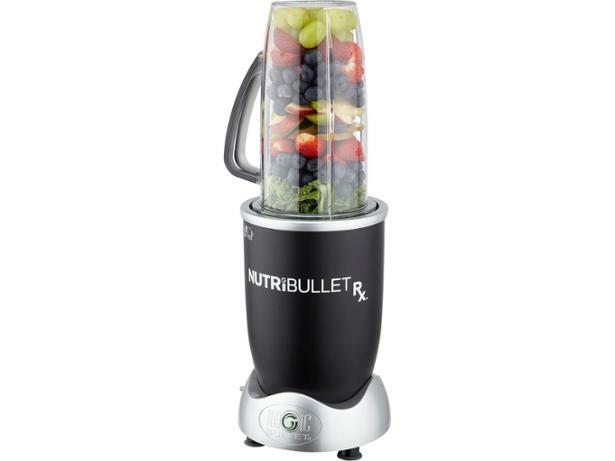 Weighing almost 4kg and costing more than £100, the Nutribullet Rx sits at the top of the Nutribullet blender range. 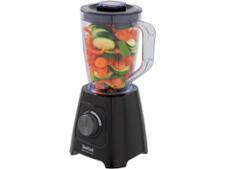 Rx is shorthand for a prescription and this blender claims to be your ‘prescription for health’. 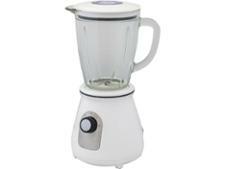 It can also heat food as it blends. Get our verdict on whether it’s a good buy.